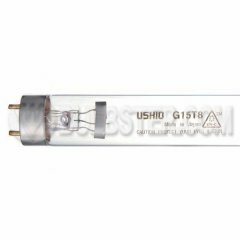 Ushio • G15T8 • 3000007 • 15 • standard medium bipin end • 18 inches long • WARNING: (High Risk): UV emitted from G15T8 germicidal lamps. Avoid exposure of eyes and skin to unshielded lamp. 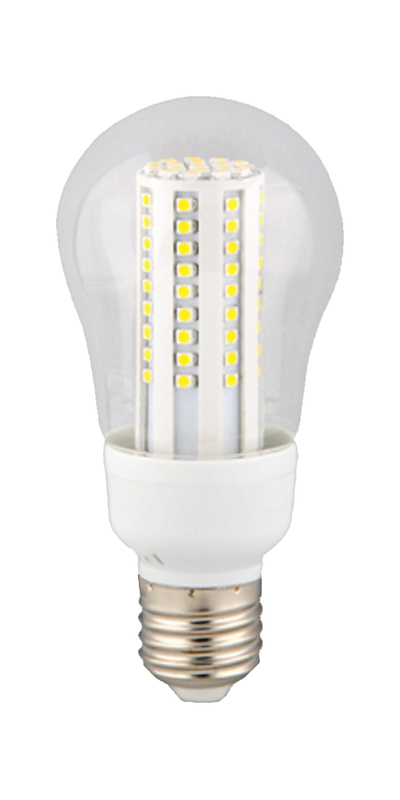 WARNING: (High Risk): UV emitted from G15T8 germicidal lamps. Avoid exposure of eyes and skin to unshielded lamp. • These germicidal lamps are suitable for sterilizing air in hospital operating rooms, department stores, theatres and restaurants. Sterilization of food and water is also possible.